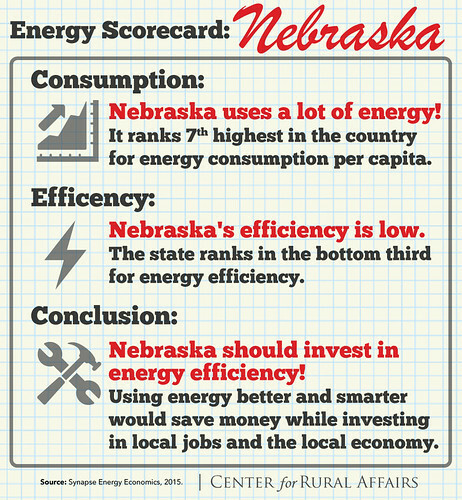 Nebraska has big decisions to make about its energy future. With a long list of environmental regulations, both forthcoming and currently in place, the Nebraska Public Power District (NPPD) needs to decide between continued, expensive updates to an increasingly inefficient and polluting coal plant in order to protect Nebraskans from harmful coal byproducts, or investment in communities and clean, sustainable energy options. The duty NPPD has to comply with EPA regulations and keep our air and water safe and clean is one of many reasons for NPPD to stop burning coal at the Sheldon Station Power Plant in Hallam, and to increase its investment in money-saving energy efficiency and renewable energy. Nebraska cannot afford to miss this opportunity to invest in the present and future of Nebraska communities. Please contact the NPPD board member representing you and urge them to use less coal. Click here to find your NPPD representative and their contact information. NPPD will spend up to $226 million in capital costs alone, for necessary retrofitting at Sheldon Station, and will accumulate up to $1.3 billion in losses on the power plant by 2042. Investing those hard-earned ratepayer dollars in projects that benefit Nebraskans and their communities simply makes more financial sense. Nebraska is rich with wind. We have the 4th largest potential for wind development and we should do more than just fly kites. 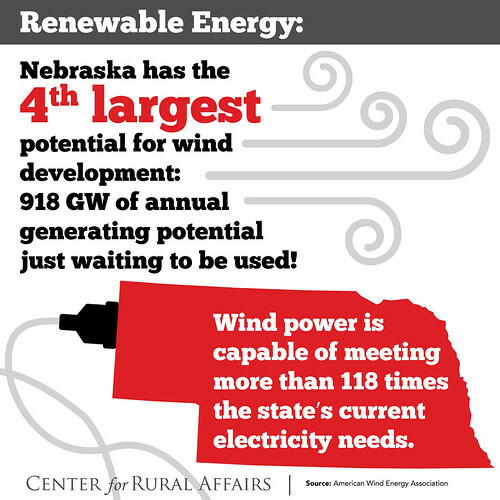 Nebraska’s wind potential vastly exceeds its current electrical needs. Nebraskans are practical. Yet, everyday we are consuming more energy than we need to. In addition to saving money and reducing our energy needs, every dollar spent on energy efficiency improvements creates up to four dollars in local economic benefits. 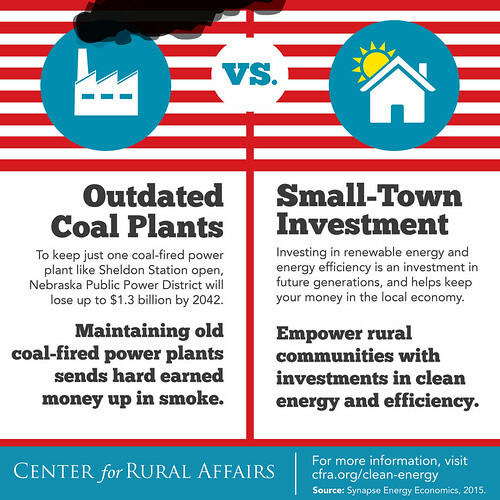 Keeping main street strong requires us to use energy far more efficiently.